Immersive Interactive transformed an older area of the building into an exciting sensory and immersive space as part of a large redevelopment project. Meadowside school on the Wirral serves children with a range of special needs and abilities. "The area is completely unrecognisable from before the install. The space is now bright, lively and fun and in constant use." "Children of all abilities love the space, and it was particularly pleasing to see those with profound and severe needs able to enjoy the sensory aspects of the space." 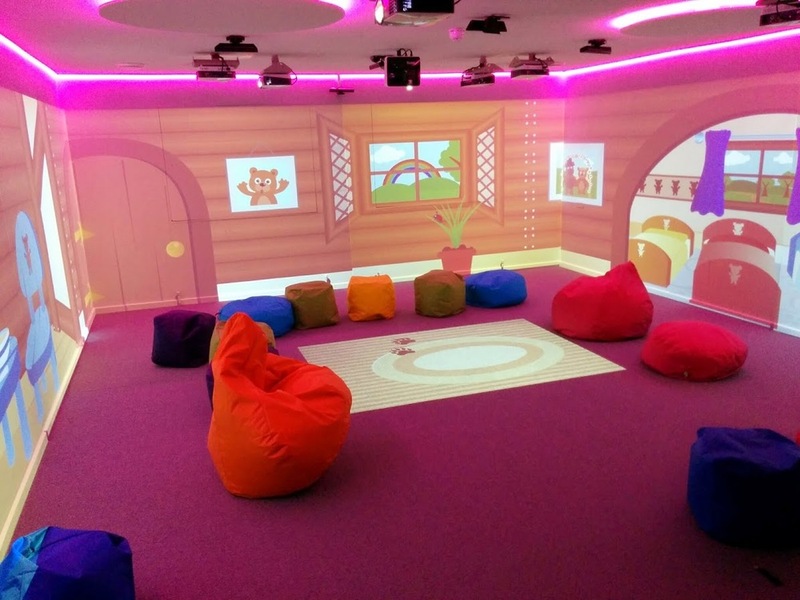 "The combination of soothing sounds, lights, projected images and interaction creates a calming and relaxing atmosphere." 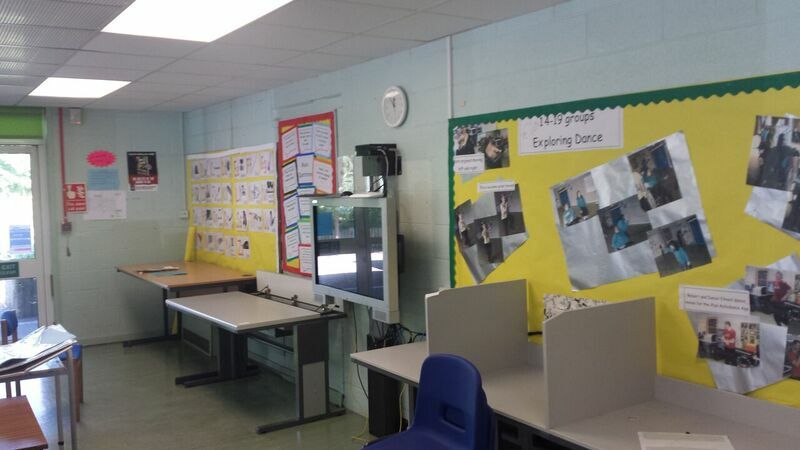 We have helped many schools and colleges turn all types of spaces into fun, rich and absorbing learning environments that reward both teachers and pupils alike. Whatever your requirements, we would love to hear from you.